Dragon Quest XI: Echoes of an Elusive Age comes out this week and we’ve already told you all how much we like it, but perhaps you’re new to this whole Dragon Quest thing. Maybe you don’t know a metal slime from a bubble slime. That makes me a little sad, but with Dragon Quest XI debuting on the PlayStation 4, now might just be the best possible time to give the series a shot. So why not take the time to read a few tips on what to expect? 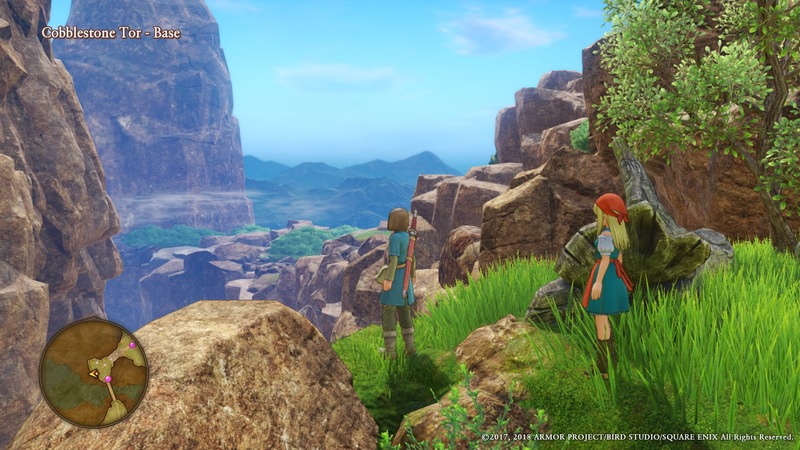 For the most part, Dragon Quest XI will feel nice and familiar to anyone with a history in JRPGs. But there’s a few things relatively unique to the series that are worth knowing beforehand. Check out the gallery below for a list of ten tips I think would be handy for someone who is picking up Dragon Quest XI as their first game in the series. If it isn’t your first Dragon Quest, you’ll probably be fine figuring it all out for yourself. That’s especially true if you played any of the versions out there of Dragon Quest VIII: Journey of the Cursed King, which shares lots of similarities with this latest entry. Let us know in the comments if you plan to pick up the game!